List of Top 50 Best Pharma Colleges In India for the year 2019 has been released by NIRF ranking survey under MHRD, Govt of India. Jamia Hamdard tops the list followed by Panjab University at 2nd and National Institute of Pharmaceutical Education and Research – NIPER at 3rd position respectively. Each year a survey is conducted by the govt to give raking to best pharma colleges in India based on certain parameters. 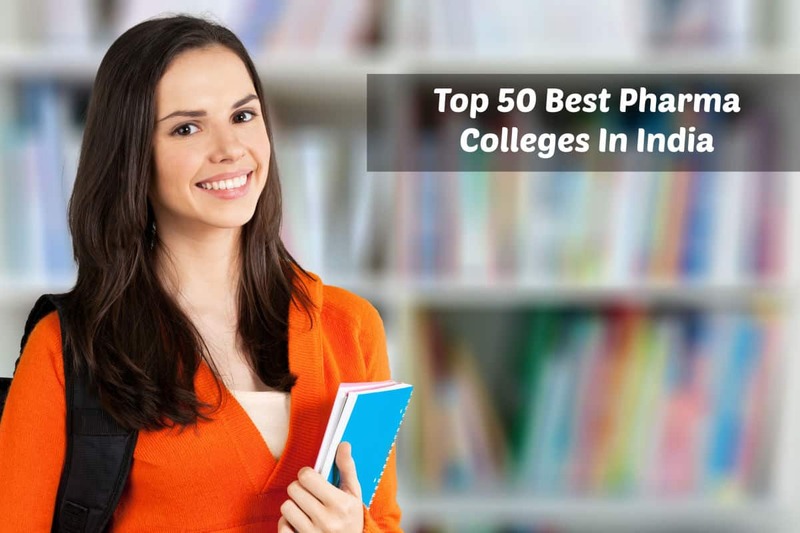 Among the states of India – Maharashtra has the most no of Pharma colleges that are under top 50 list of Best Pharma Colleges In India. 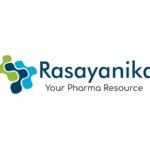 Keywords: best Pharma College, Top Pharmacy college in India, List of best pharma colleges, Best Pharma college in Maharastra, Best Pharma College in Delhi, best Pharma college in Tamil Nadu, Top 50 best Pharma College, Top 10 pharma colleges in India.